We have containers of all kinds here to help you organize your food storage, pantry, or just about any room in the house! 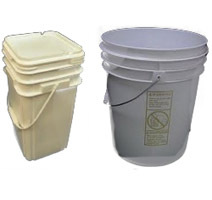 We stock a large assortment of high quality food grade round and square buckets in sizes from 1 gallon to 6 gallon. Each comes with lid! 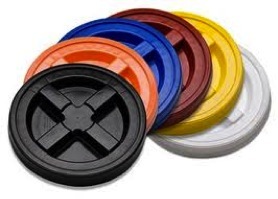 We particularly like the lids that come standard with our round food grade buckets—they have a tear tab that leaves behind 4 thumb tabs; thus, bucket wrenches aren't necessary! 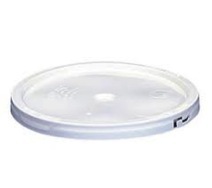 These lids also have rubber gaskets and will re-seal with ease. 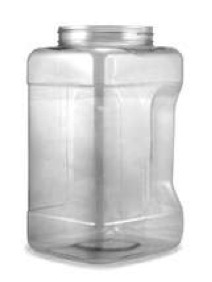 We also carry small plastic jars and containers—very handy for pantry shelves! 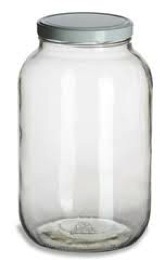 Looking for 1-gallon glass jars for sprouting, etc.? We have those, too! 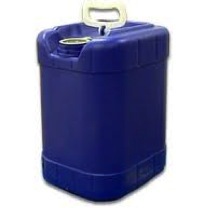 5-gal to 55-gal barrels for water storage, complete with spigots, pumps etc., are also available. Check out our bucket openers they’re all metal and work so well! This is the last bucket opener you will ever have to buy! Do you love gamma lids? We carry them in 6 different colors! We also carry the new 2 gallon gamma lid! Need a smaller bucket that’s easy in and out! The 2 gallon bucket is great!